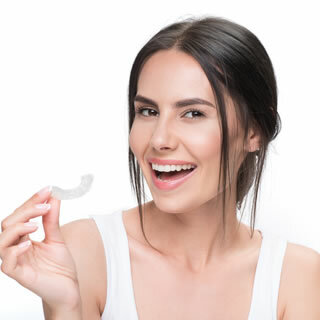 Aligners are worn for at least 22 hours each day, and you'll receive a new aligner every two weeks. The length of your treatment depends on the severity of your case, and treatment can take anywhere from six months to two years. If you're interested in orthodontic treatment with clear aligners, schedule an appointment with us today!